Eva Peron served as Argentina’s First lady from 1946 to 1952. Eva Peron or ‘Evita’ became a powerful political figure with a large support base amongst the poor and working class trade union members. She inspired millions with her campaigns to help the poor and give women the right to vote. To her supporters, she was a saint who strove to overcome poverty and injustice. To her detractors (in the nation’s military and bourgeoisie) she was a controversial figure at the heart of Argentinian politics. Eva Peron was born in rural poverty in a town called Los Toldos. She was the illegitimate daughter of a failed landowner. Aged fifteen, she left her rural home to go to Buenos Aires where she hoped to pursue her theatrical career. Aided by her natural beauty she gained work in the theatre. In Buenos Aires, she also began campaigning for women to be given the vote and to deal with the widespread poverty endemic in Argentina. She caught the eye of a prominent politician, Juan Domingo Peron, and in 1945 they were married and six months later she became President Peron’s first lady. As the president’s wife, she took a high profile in campaigning for issues such as women’s rights and for the improvement of the descamisados (shirtless) i.e. 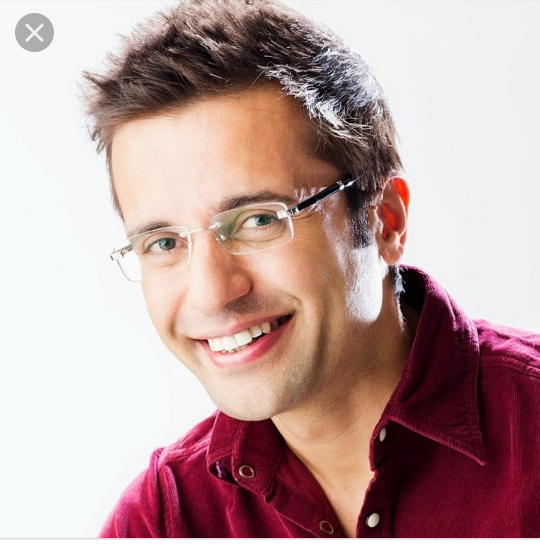 the very poor. Her high profile, beauty and concern for the poor galvanised the nation. The dispossessed saw her as a saviour. The military and upper echelons of society saw her as a threat. They criticised her professed concern for the poor as a way to gain political support for her husband. Others have criticised the regime of Juan Peron for having fascist tendencies, though these allegations remain controversial. Her supporters dispute these assertions of her enemies, arguing the military and political opponents were merely trying to tarnish her image. In 1952 she was given the title of ‘spiritual chief of the nation’. Six months later, in 1952, she died tragically young from cancer. In 1955, when Juan Peron was overthrown by a military coup, they took her body and had it interned in a Milanese grave under the name of a nun. They feared her legacy would provide a point of opposition to the military regime. In 1973, Juan Peron returned to Argentina to begin a third term as president after the military regime was overthrown. 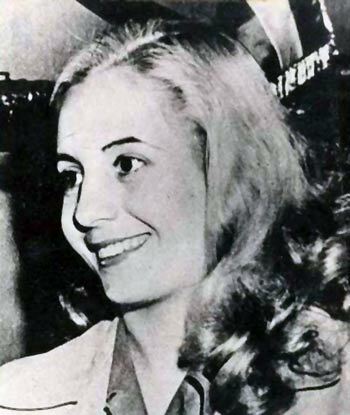 Eva Peron’s body was returned in November 1974. The story of her life was made into the hit musical Evita by Andrew Lloyd Weber and Tim Rice. In 1995, Madonna starred as Evita in a movie version of the musical. Eva Peron remains an important symbol of emancipation, especially for women in Latin America. She was one of the first women to create a lasting political/humanitarian legacy. Christina Fernandez, the first female elected President of Argentina, claims that women of her generation owe a debt to Eva for “her example of passion and combativeness”.